Folks at TeamWin have churned out TWRP for the Samsung Galaxy Tab Pro 8.4 WiFi, 10.1 LTE, 8.4 LTE models. 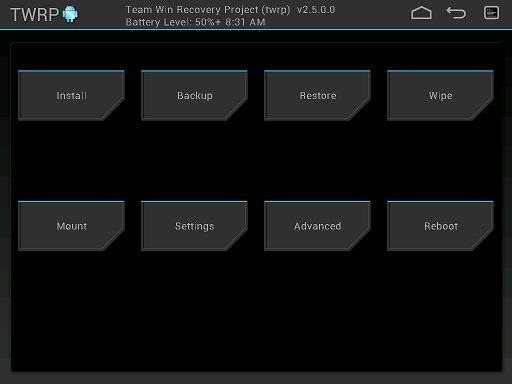 TWRP stands for TeamWin Recovery Project and it is a custom recovery for the Samsung Galaxy Tab Pro devices. Flash them using ODIN using your desktop. Put your device in download mode and connect to the computer. Then start ODIN on your computer and browse for the TWRP file that you downloaded earlier. Click on Start to commence flashing process.